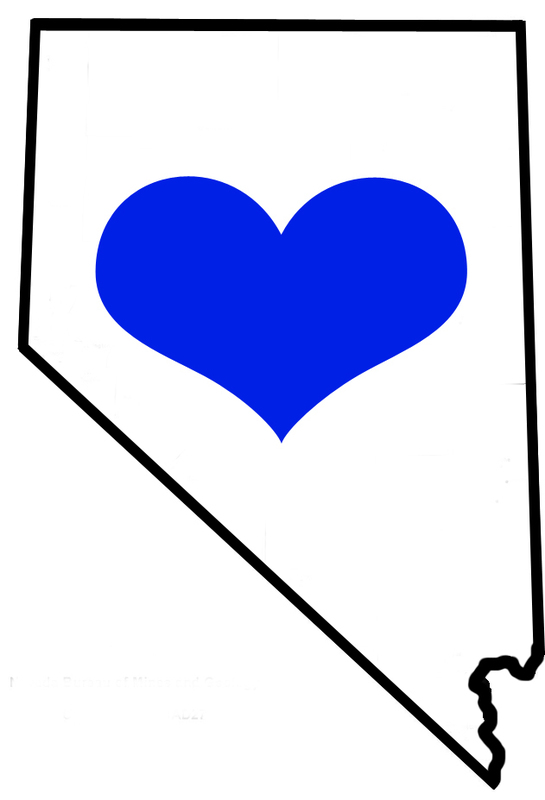 Here are some of the more interesting and wacky "Did you know's" about the Silver State! 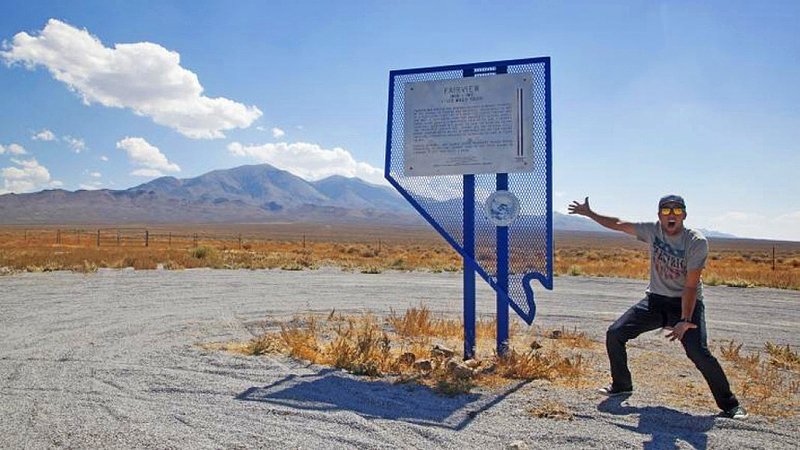 Sit back, relax, and chow down on 271 juicy "short facts" about the Nevada that you might not have known! You can also see the condensed version here!